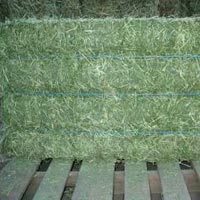 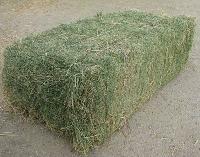 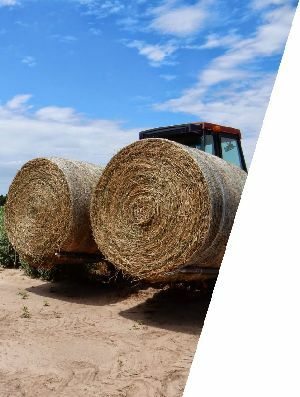 Our premium quality Alfalfa Hay is rich in fiber (25-30%) and protein (15-20%), and has very low moisture amount (2-3%). 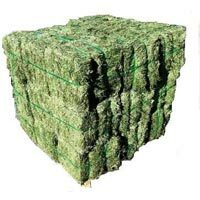 Customers highly prefer us because of our practice of delivering the orders in an organized condition and on time. 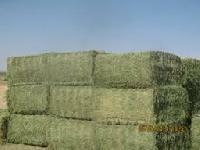 Our organization has a wide supply network, which enables us to serve buyers IN Salem(India) and/ or anywhere. 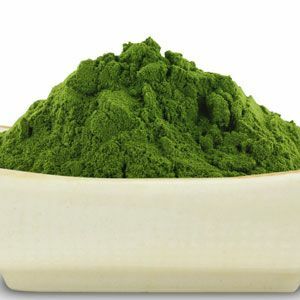 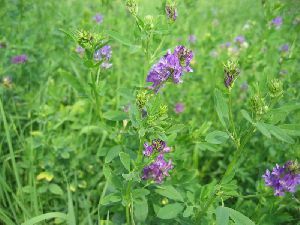 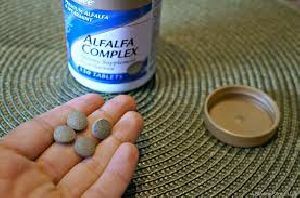 Alfalfa, known in Arabic as the “Father of all Foods” and mentioned in Chinese herbal texts as old as 2939 BC, is one of the oldest and most potent herbs known to man.Dogs, cats, farm animals and even lions seek out this herb to chew on its leaves because instinct tells them that eating this will heal them. 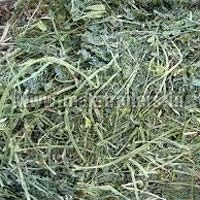 EEC produce on contract farming for Organic and Conventional Alfalfa, Our Alfalfa are as per international standards of American, European and Asian countries, We produce Alfalfa Leaves, Alfalfa Leaves powder, Alfalfa Capsules, Alfalfa bales for animal and Alfalfa pallets, We also produce small customized packing for national and international customer brand with logo and products description. 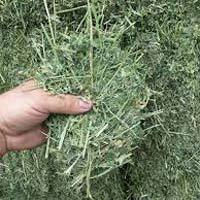 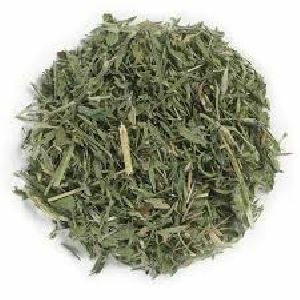 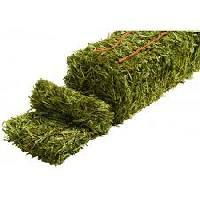 Owing to our close associations with the reliable vendors in the domain, we bring forth the best in class Alfalfa Hay four our esteemed clientele. 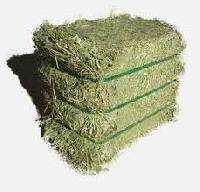 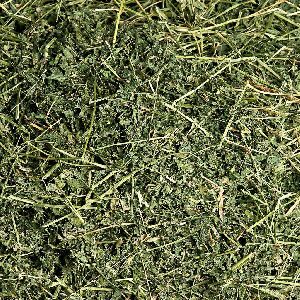 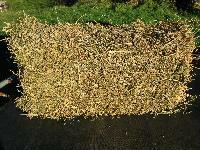 Our cleaned and tested Alfalfa Hay is absolutely free from any contaminants or infestation. 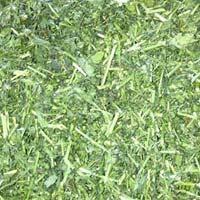 Moreover, we offer it in moisture-proof packaging of the requisite quantity as per the needs of our clients. 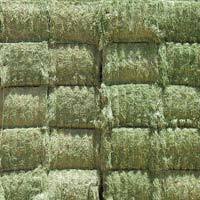 You can rely on us for rational pricing and on-time delivery.